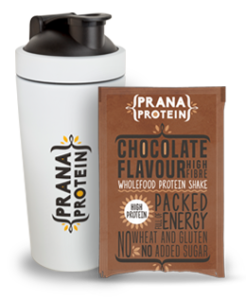 In early 2017 we are launching Prana Protein, this is one of our first steps away from dieting into the broader health and wellbeing category. We have spent quite a bit of time this year looking at sports nutrition – a sector we have followed since starting Diet Chef in 2008. The sector is definitely in growth but we feel that the lifestyle consumer is badly served. Most online competitors have pushed the market into volume led discounting which does mean that it is very difficult to compete for a new entrant. Our focus on wholefood nutrition (which has been growing strongly in the US for the last 18 months) is somewhere we are much more comfortable with. Not only is there a large megatrend towards “free from” we are also seeing demand for more natural protein sources (a lot of which taste terrible) so drawing on this we will make sure the brand appeals to the lifestyle consumer within this segment. We have made very good progress with Diet Now this year and the business is now contributing after the initial investment. Our growth plans for this brand take us further into Europe. We are delighted to announce that Move Fresh has been nominated for MBO/MBI of the Year at the Deal & Dealmakers Awards for our acquisition of Diet Chef. 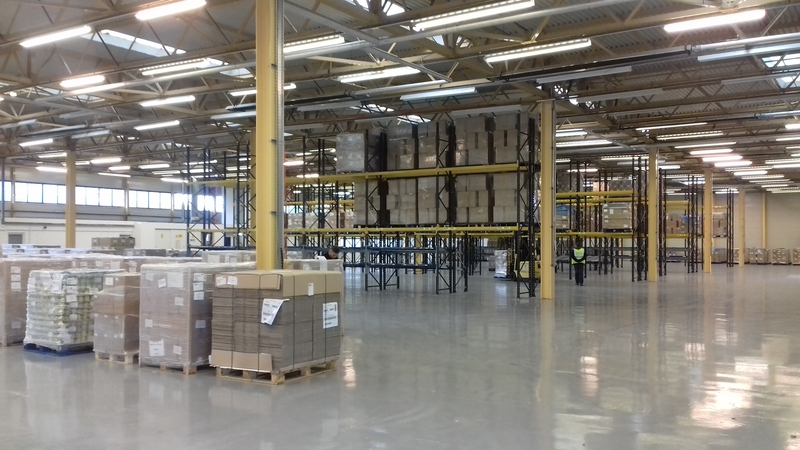 Backend systems such as finance or warehouse management which are commoditised. We buy these systems off the shelf. 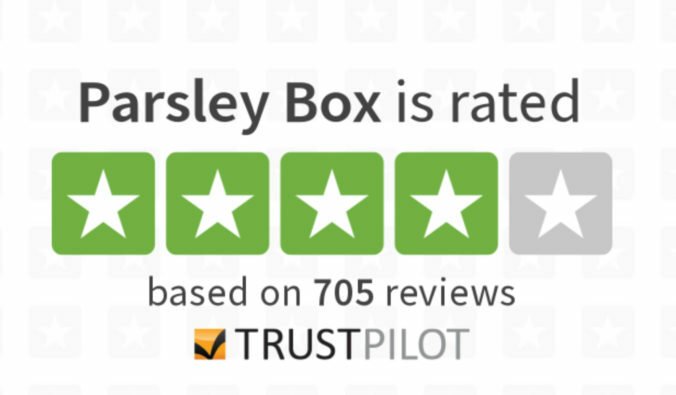 Customer facing systems such as mobile apps and our website which are key differentiators. These systems we develop ourselves. Our own platform runs on Django which is one of the more modern frameworks (incidentally it is also what Ocado use). We are delighted to announce that we are supporting Django by sponsoring the Django: Under the Hood conference in Amsterdam, 3-4 November 2016. We do think it is important that commercial users of open source software put something back into the community.